Stormy Weather is Maryland Federation of Art’s 2nd annual open juried exhibition of artwork depicting the sights, sounds, colors, impact, and anticipation of weather. Original 2D artwork in any form is eligible for entry. Entry deadline is January 5, 2016. This exhibition will take place at the Annapolis Maritime Museum from March 17-May 1, 2016. 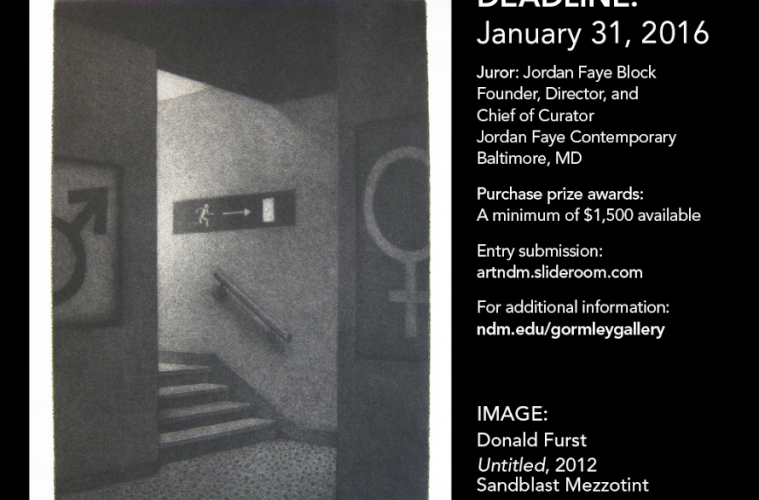 Juror is Nora Sturges, Area Head of Painting and Drawing at Towson University. For more information and to enter, go to http://mdfedart.com/portfolio/58/. Juror: Emily Stamey, Curator of Exhibitions, Weatherspoon Art Museum. Click here to learn more about the juror. To apply online you will need to prepare four jpegs of your work (no larger than 1200 pixels at their greatest dimension) and a credit card for the entry fee of $50*. 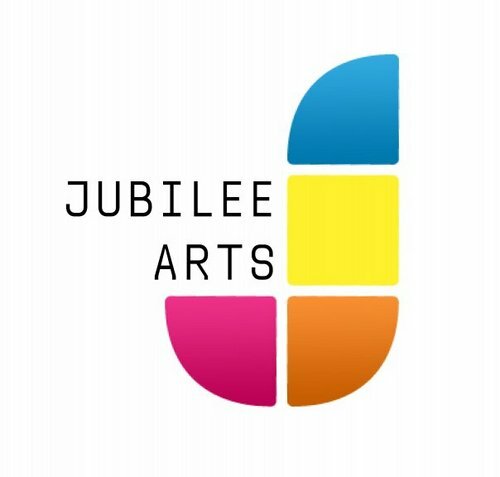 Jubilee Arts is hiring a part-time community arts program coordinator. Full job description attached. Gormley Gallery is accepting entries for the 27th National Drawing and Print Competitive Exhibition. A minimum of $1,500 will be available in purchase prize awards. This year’s exhibition will be juried by Jordan Faye Block, founder, director, and chief curator at Jordan Faye Contemporary, Baltimore, MD. 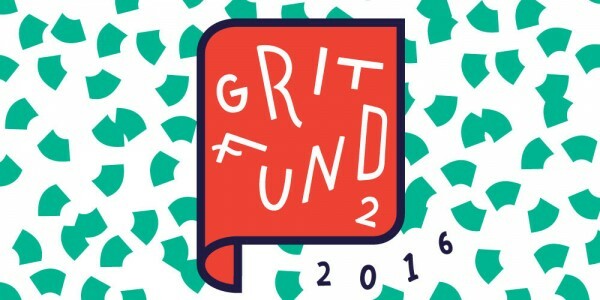 The Grit Fund, administered by The Contemporary, provides grants in amounts between $1,000–$6,000, totaling $50,000 annually. 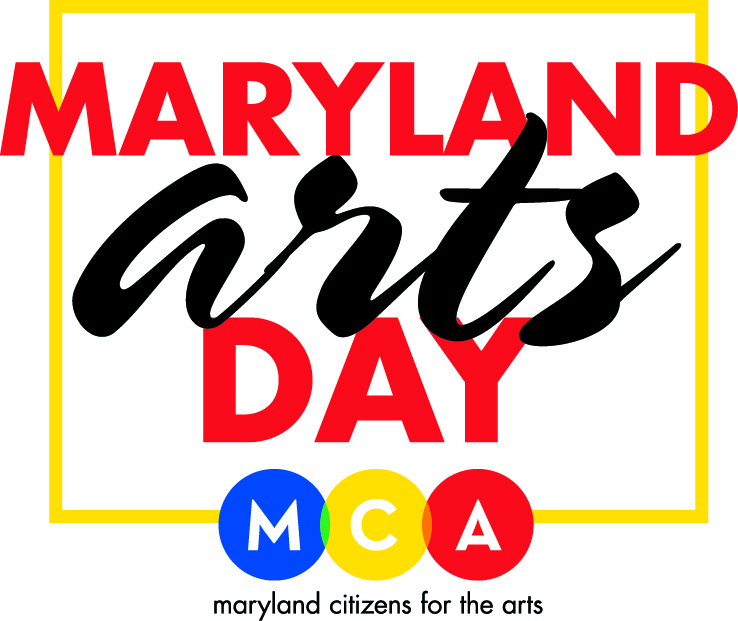 The fund supports unincorporated and collaborative artist-organized activity that contributes significantly to Baltimore’s arts landscape but seldom qualifies for traditional funding. Established with generous support from The Andy Warhol Foundation for the Visual Arts, the Grit Fund expands Warhol’s Regional Regranting Program to the Mid-Atlantic, encouraging projects that generate opportunities and create platforms for artists to engage with each other and with the public. Funded activities could include but are not limited to: exhibitions, publications, public events, public art, film screenings, the ongoing work of an existing arts venue or collective, and the founding of a new arts venue or collective. To apply, or for more information, please visit gritfund.org.